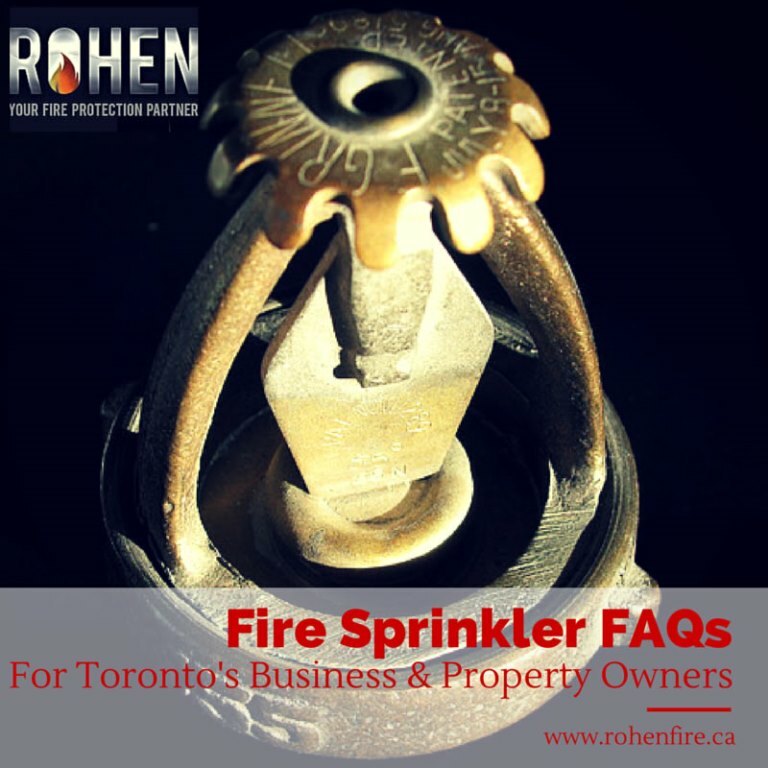 Do you have fire sprinklers in your Toronto business? Congratulations! Though it may have been required by code, it’s also a smart move that will help protect your building and its occupants for decades to come. If you are still exploring sprinkler options, you should know that fire sprinklers enjoy a strong safety performance record going back over a century — and are increasingly considered the most important fire protection asset available to prevent loss of life and minimize property damage. When sprinklers operate, they are effective 96% of the time.1 But installing them is only the first step. Here are our answers to some frequently-asked questions about fire sprinklers. If you are researching fire sprinklers, don't miss this post! 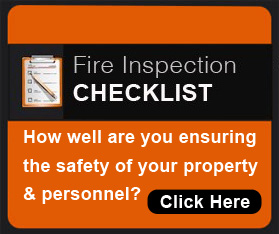 How often does my fire sprinkler system need to be inspected? There are maintenance items that should be done daily or weekly (per the 2002 version of Form 25-13X of the National Fire Sprinkler Association’s “Form for Inspection, Testing and Maintenance of Preaction and Deluge Fire Sprinkler Systems," click for pdf). The National Fire Protection Association (NFPA)’s codes also recommend control valves be checked weekly to verify they are in the open position unless they are electronically supervised. Guidelines for maintaining and inspecting other systems components may vary under manufacturer’s recommendations or NFPA codes. The complete sprinkler system should be tested four times a year or more. Ontario Fire Sprinkler Mandate: What Types of Sprinklers Are There? We recently wrote about new fire sprinkler requirements for retirement homes and long-term care facilities in Ontario. 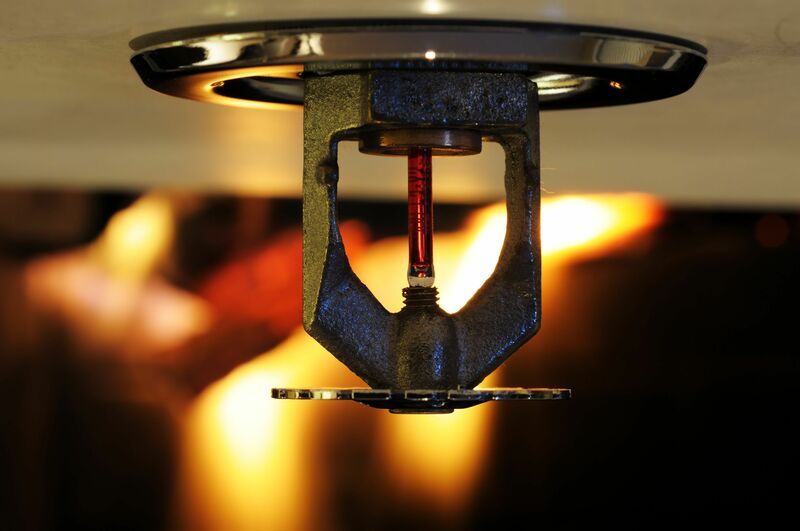 Whether you have to meet a legal mandate or simply want to protect your property and occupants, fire sprinklers are a very effective fire safety option. They make a significant difference for preventing loss of life and minimizing damage. 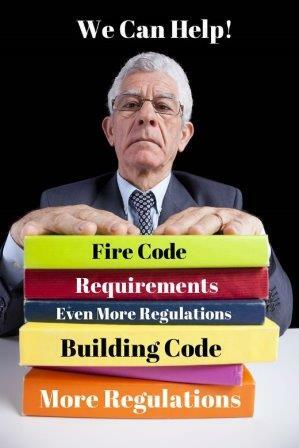 New Ontario Retirement Home Sprinkler Requirements: Plan Ahead! Just over a year ago, Ontario's Community Safety Minister Madeleine Meilleur announced important new fire safety regulations impacting retirement homes and long-term care facilities. The law took effect January 1, 2014. 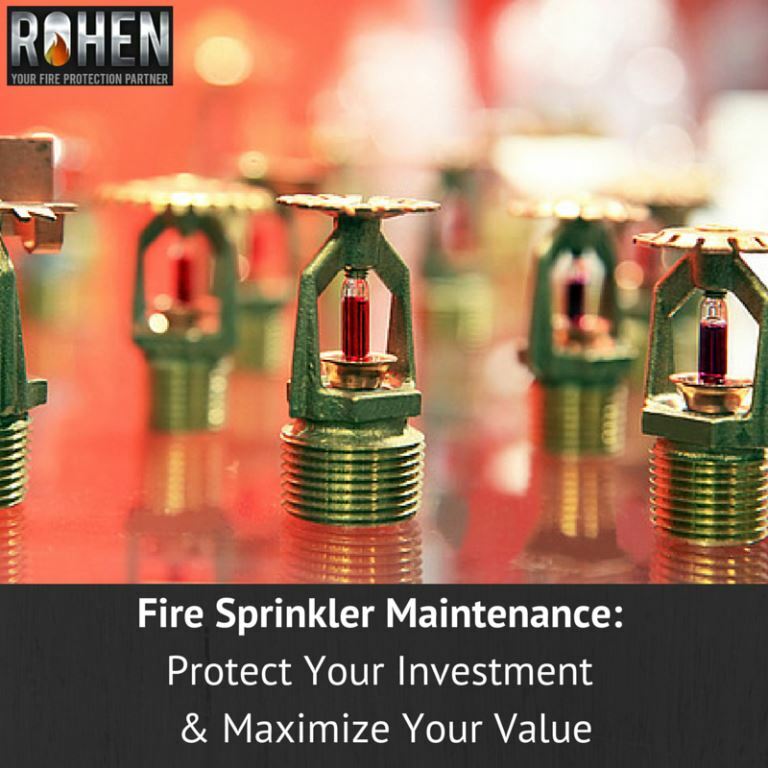 As a property manager or business owner, you already know the importance of having a fire sprinkler system installed in your facility. You understand that fire sprinkler safety is critical to the protection of your property and the people who live or work there. 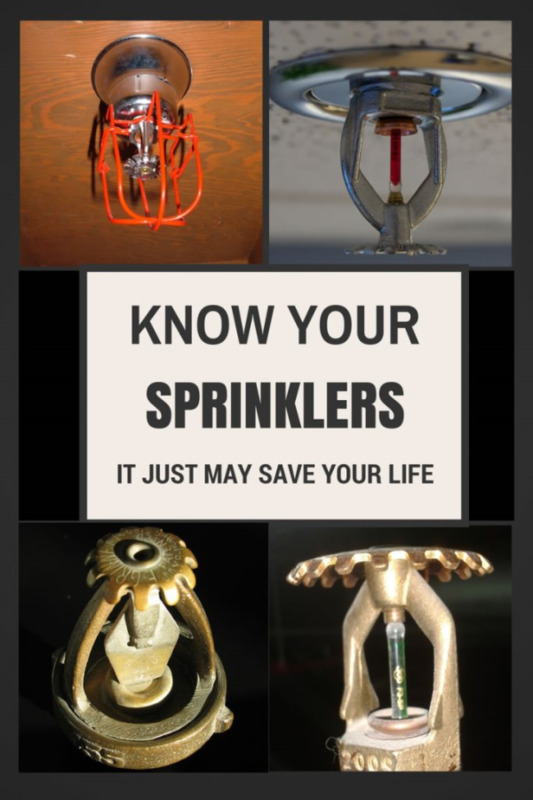 You may even be aware that sprinkler systems are credited with reducing deaths and loss of property by up to 65%.